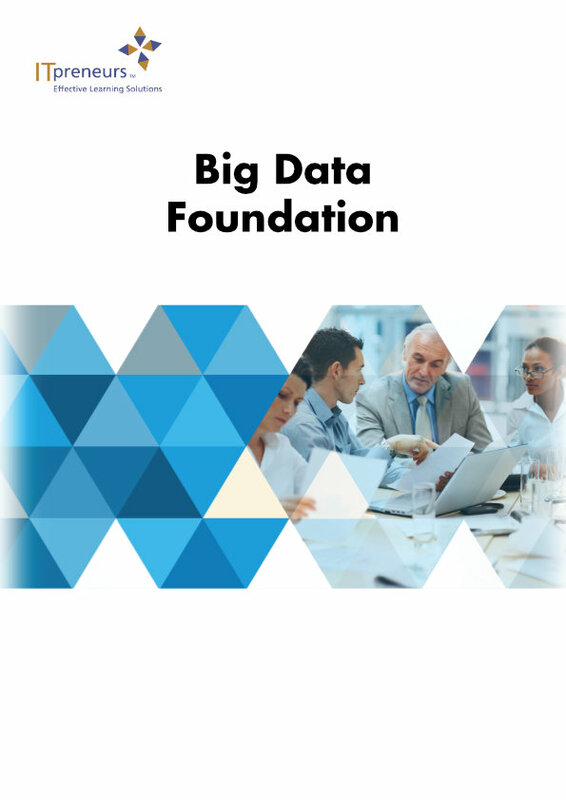 The CCC BDF certification provides a base understanding of Big Data, the potential sources of Big Data that can be used for solving real business problems, and an overview of Data Mining and the tools used in it. The course gives professionals the necessary techniques to sort, assess and analyze data to add value to their organization. This is a fundamental course with practical exercises designed to provide you with hands-on experience in using two of the most popular technologies in Big Data processing – Hadoop and MongoDB. You will get the opportunity to practice installing these two technologies through lab exercises. 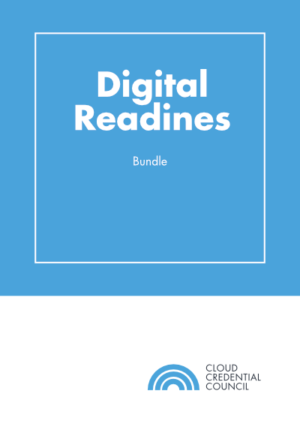 The exercises expose you to real-life Big Data technologies with the purpose of obtaining results from real datasets from Twitter. This practical knowledge can be used as a starting point in the organizational Big Data journey.